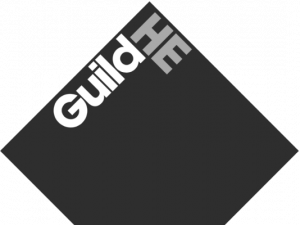 GuildHE Research has negotiated access for our members to a unique series of Online Postgraduate Researcher Training provided by the University of East Anglia. The training offers research and professional skills training for postgraduate research students (PGRs) in a ‘live-taught’ online format. Training sessions are delivered via a virtual classroom on Tuesday evenings between 7pm-9pm. 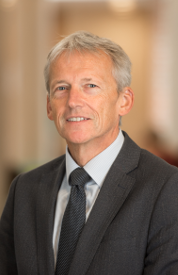 The series is organised and administered by Dr Simon Watts (simon.d.watts@uea.ac.uk), PGR Training Coordinator for the Faculty of Social Sciences at UEA, who also teaches the majority of sessions. The information is targeted at PGR students, however early stage researchers may also find the content useful. The following institutions have opted in. To sign up to the training sessions please contact your institution’s research office.